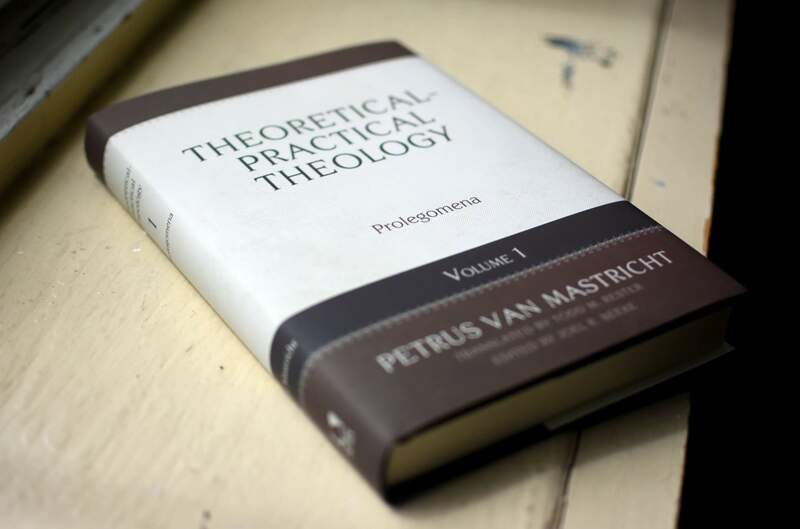 Petrus van Mastricht's Theoretical and Practical Theology presents one of the most comprehensive methods of treating Christian doctrine. 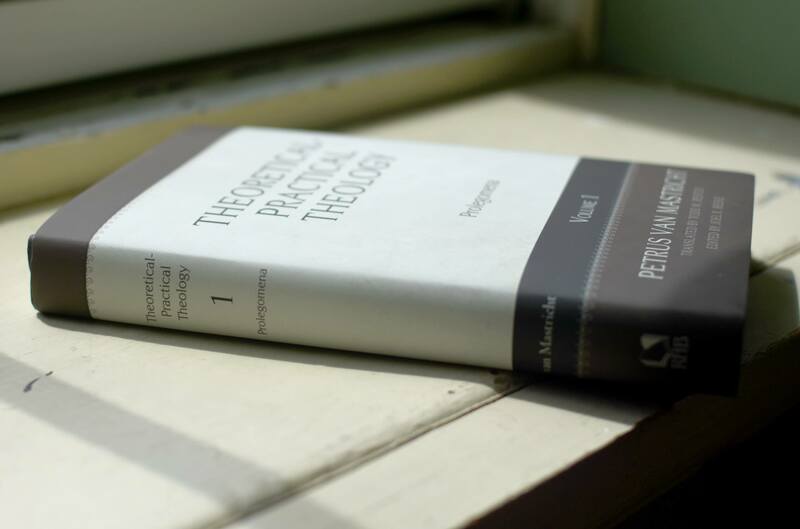 In it, Mastricht treats every theological topic according to a four-part approach: exegetical, dogmatic, elenctic, and practical. As a body of divinity, it combines a rigorous, scholastic treatment of doctrine with the pastoral aim of preparing people to live for God through Christ. Students and pastors will find it a valuable model for moving from the text of Scripture to doctrinal formulation that will edify the people of God. 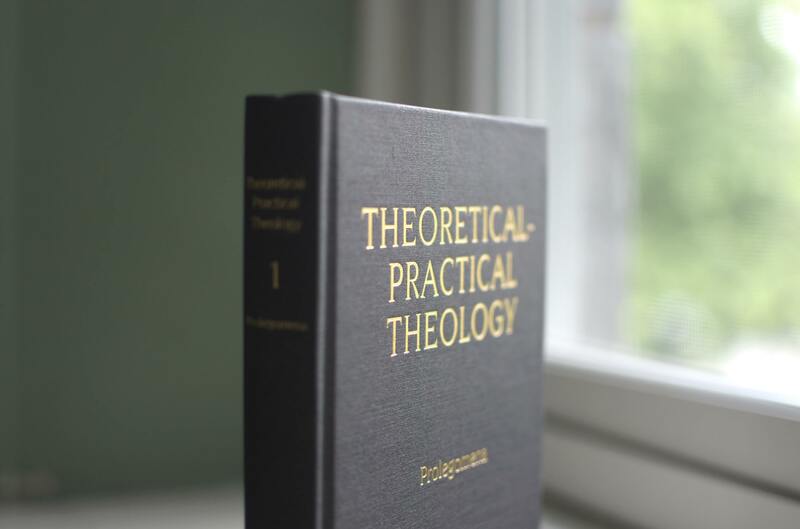 Volume 1, Intellectual Prerequisites, provides an introduction to doing systematic theology. 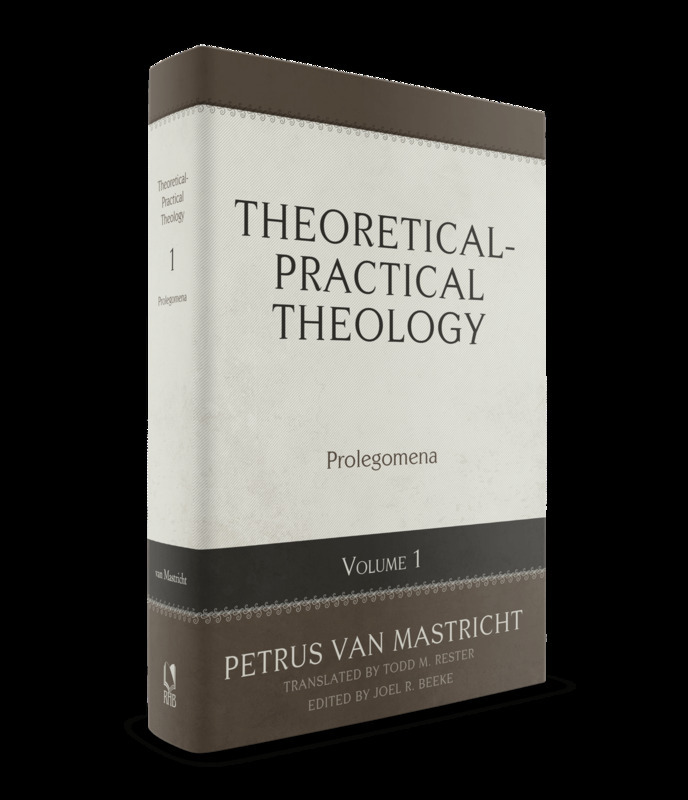 Mastricht begins by addressing the nature of theology, wherein he lays out the proper method, subject matter, and definition of theology. He then discusses Scripture as the rule of doing theology, as it is the only infallible source and foundation for knowing God. Finally, Mastricht gives his rationale for the best distribution of theological topics. This volume also includes Mastricht's homiletical aid "The Best Method of Preaching," as well as a biographical sketch by Adriaan Neele to help readers understand the significance of Mastricht's life and ministry.